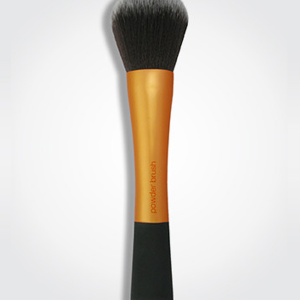 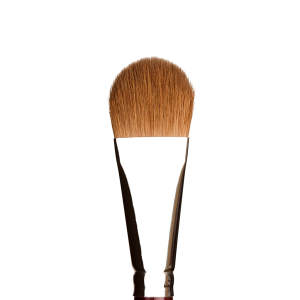 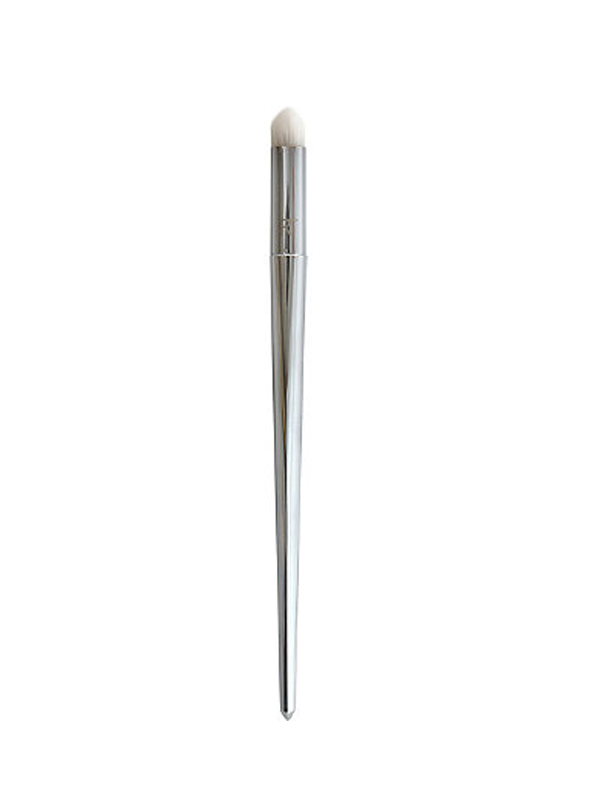 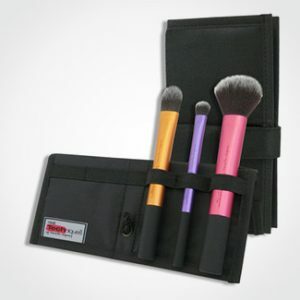 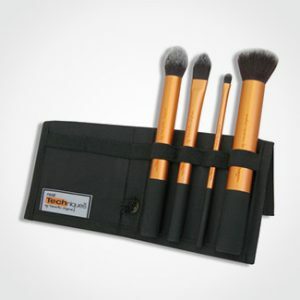 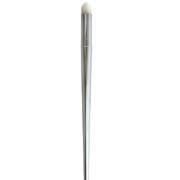 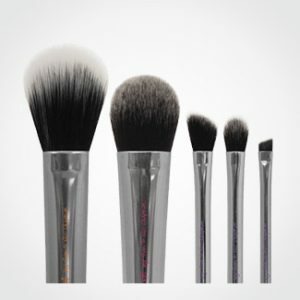 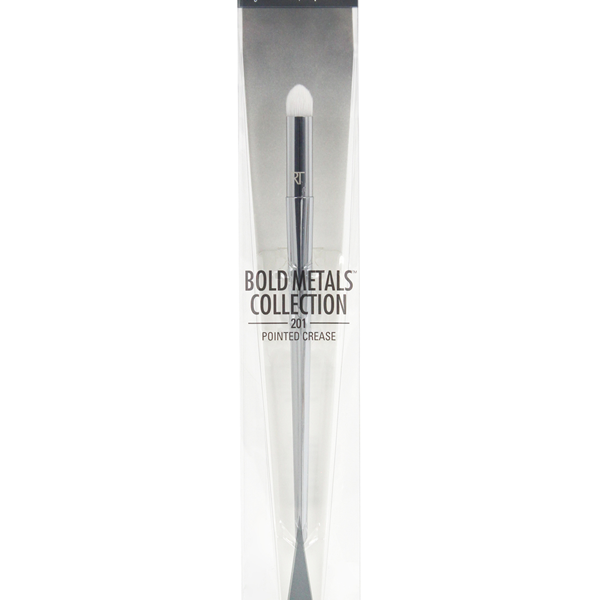 Real Techniques Bold Metals Collection: 201 Pointed Crease Brush densely packed, tapered bristles apply eye shadow for smokey effect. 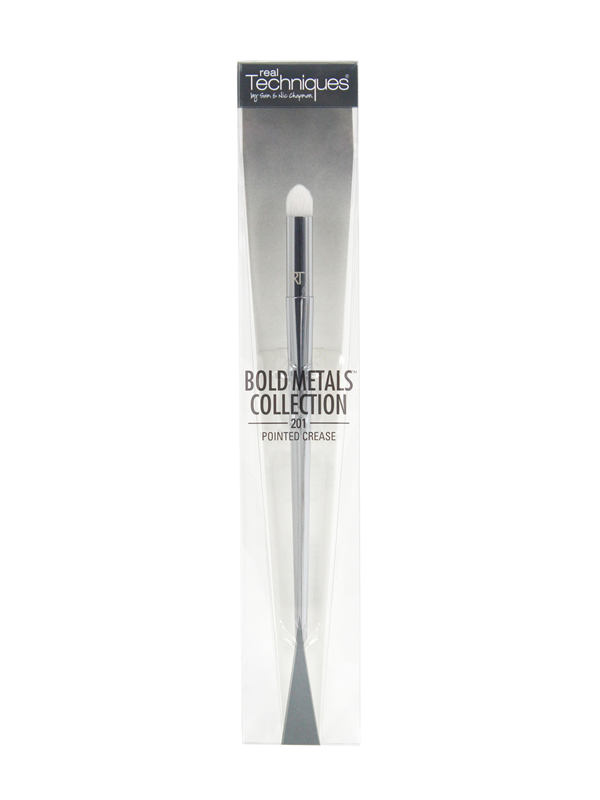 Real Techniques Bold Metals Collection: 201 Pointed Crease Brush has softer than ever bristles, for Real Techniques’ most luxe feel to date, weighted for optimal control and comfort. 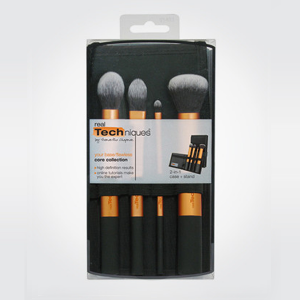 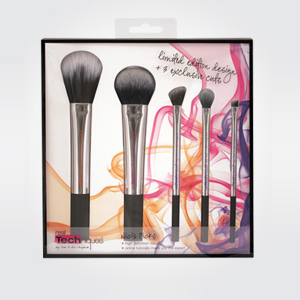 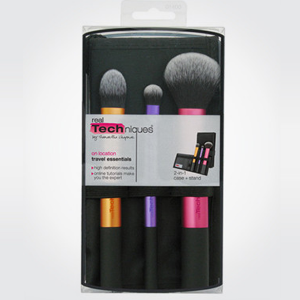 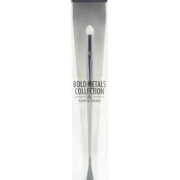 Real Techniques Bold Metals Collection brushes are engineered for perfect weight distribution when tipped toward the face for use and refined artistry cuts offer high performance for ultimate application of make-up.